Regional Service Offices established in London and Glasgow. GSB takes on responsibility for London Regional Telephone Service. 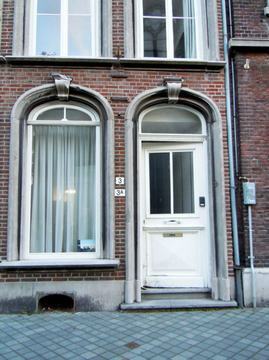 The Maastricht International Group was founded in March, 2005 by six people: two Dutchmen, two Germans, and two American/Irish citizens resident in Belgium. Today, the group has twenty members on its contact list with average attendance of ten at its one-hour, open Sunday evening discussiom meeting starting at 19:00. First Meeting of the Riga Friday night English meeting. Later to be called the “Riga (Latvia) Friday night International Meeting”. Early Members were a U.S.A alcoholic member with 21 years of sobriety, a Latvian with 1 year and a Latvian with 3 months sobriety and also a German with 1 month of sobriety. GSO moves to Toft Green, York. 60th Anniversary of AA in Great Britain.